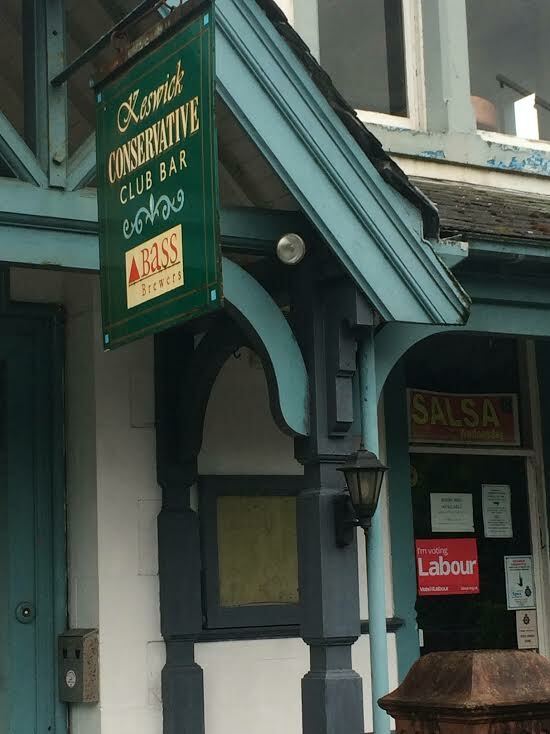 Normally you would expect your local political club to support your party on election, day but one Conservative club has bucked the trend and appears to support a Labour victory. Christopher Kirk, 41 from Keswick was going to work this morning at a bakery, at 2.30am when he glanced into the local Conservative club window and couldn’t believe what he saw. He says: “I burst out laughing, someone had managed to get a vote Labour poster in the window. The cheek of it. “I thought it would be gone, but when I was coming home from work at 2pm it was still there. “I went to vote at 4pm and it was still there! I popped back just before 7pm when the club opens and nobody had taken it away. I doubt they are labour voters. “Somebody is going to be in trouble when they find out! The married dad of 4 said the poster didn’t sway his vote, but kept tight lipped about who he voted for. 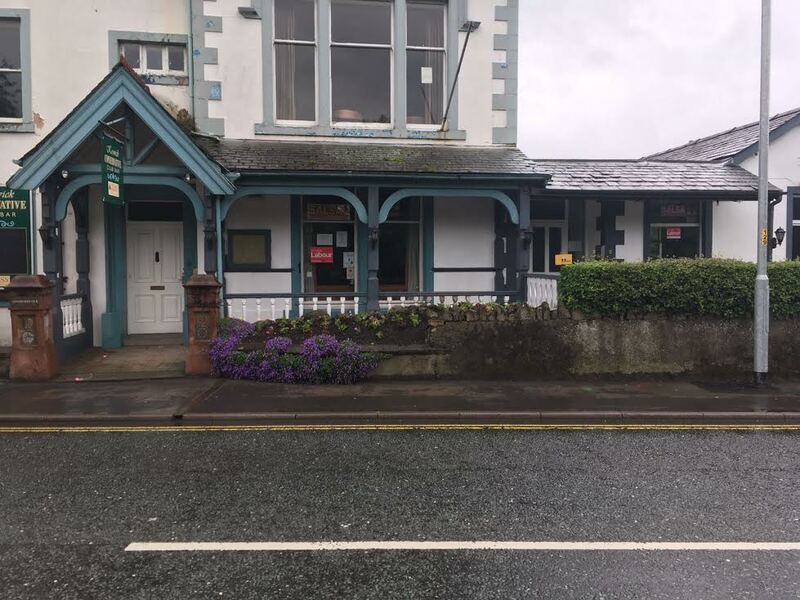 He said: ‘The Con club is on the main street in the town Penrith road, so loads of people would have seen it on the way to the polling station. We contacted the Club for comment, but they did not answer their phone. Next PostWho are the DUP?